Lonely Planet recently voted Scotland the third best country to visit in 2014 and every since then the Haggis UK team have been coming up with the top 6 things we’d recommend you do in Scotland. The Commonwealth Games take place in Glasgow. The Ryder Cup will be held at Gleneagles and it is also Scotland’s Year of Homecoming. But have you ever thought about these? Whether you’ve travelled to Scotland for business or pleasure, one glance at the largest freshwater loch will be wonderfully rejuvinating. And we should know, as it is on our doorstep. Don’t take our word for it, though. In 2005, it was voted the sixth greatest natural wonder in Britain. Take a moment to breathe in the dramatic landscapes and then choose to spend a couple of hours walking, sailing, shopping or eating at one of the main find restuarants there. Plan your visit here. Scotland is by no means a warm and sunny country! 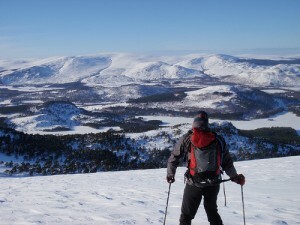 In most cases this would be a huge downside, but what it does provide is some great opportunities during winter to do some skiing in the Cairngorm Mountains, and National Park. Aside from just being a beautiful place to visit in the Scottish Highlands, and situated near to the picturesque town of Aviemore, the Cairngorm mountains also offer some black slopes for some of the most experienced skiers. Haggis has always been closely associated with Scottish culture but until recently, it was really only eaten at Burns Night. But this has all changed in the last five years. Like chorizo before it, chefs in Scotland and around the world are recognising that the oaty pepper-iness of the humble haggis can add a wealth of flavour to the simplest of dishes. Take a look at our favourite haggis recipes here. 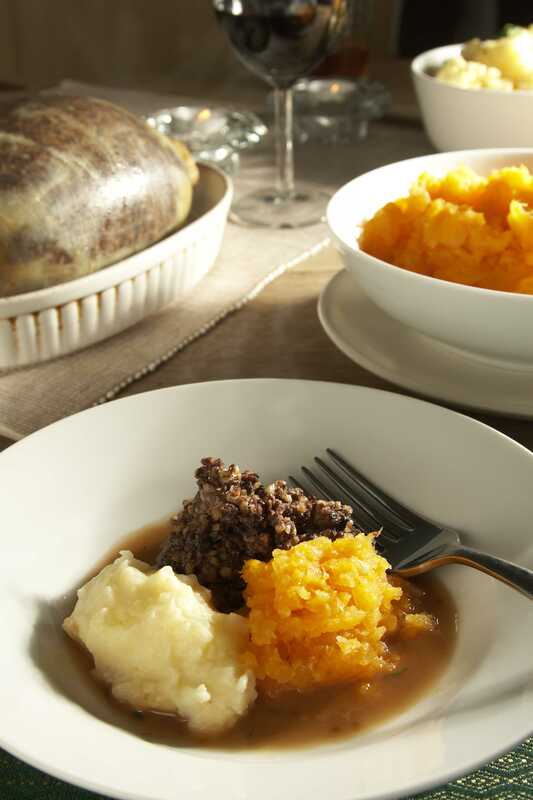 If it is your first time, we’d recommend trying it the traditional way – haggis, neeps and tatties. 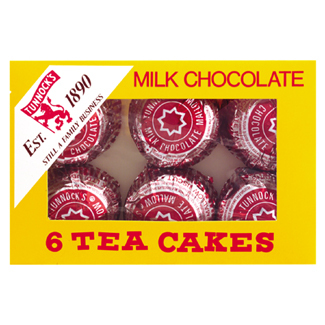 Tunnocks is a company that has been around in Scotland since before war time, and I can honestly say they produce the best biscuits/cakes in the world! 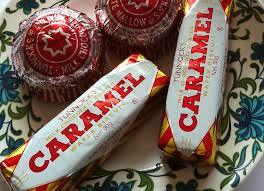 Tunnocks tea cakes in particular are simply yum, and the wafer biscuits are also good too! They are unique to Scotland, with one large chocolate factory based near Glasgow. Waiting lists to get a tour of the chocolate factory are over a year long, so its unlikely you will get to do the tour if you are only here for a little while, but you can buy a Tunnocks teacakes and other favourites here so be sure to give them a try! Like Tunnocks, Barr’s Irn Bru has been around in Scotland for a very long time, and is considered by many as our national (non-alcoholic) drink. 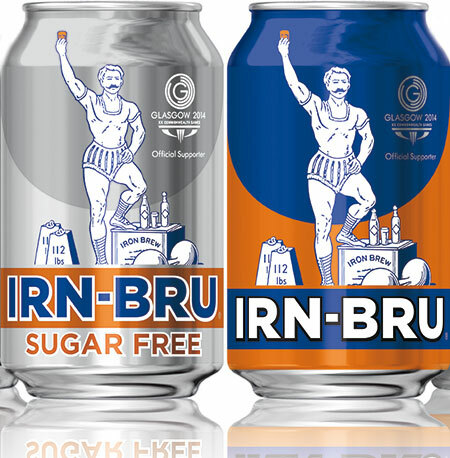 Except for a drink in Mexico, Irn Bru is the only soft drink which outsells both Coke and Pepsi in its homeland. The taste is very unique to Scotland. Most locals love it and it’s something we’d definitely recommend you try as it is unique to Scotland. Take a drink here. Just a few minutes from Edinburgh’s Royal Mile, you will find one of the most amazing sites in the city. Originally developed as a teaching museum for students of medicine – for which Scotland had an international reputation, it has been open to the general public since 1832, making it Scotland’s oldest medical museum. 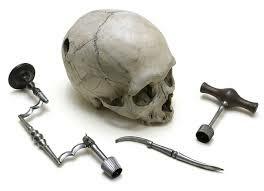 The Museum charts the transition of medicine from perceived ‘witchcraft’ through to recognised science, and includes in its archive a letter from Sir Arthur Conan Doyle crediting Royal College of Surgeons of Edinburgh Fellow, Dr Joseph Bell, as the main inspiration for the character of Sherlock Holmes. There is more information about opening times here. 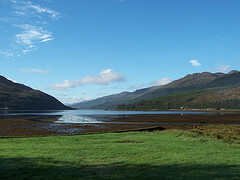 What are some things to do in Scotland that you think should be on the itinerary?